Visage Construction has the expertise to handle both small and large demolition projects, which range from residential to commercial buildings. 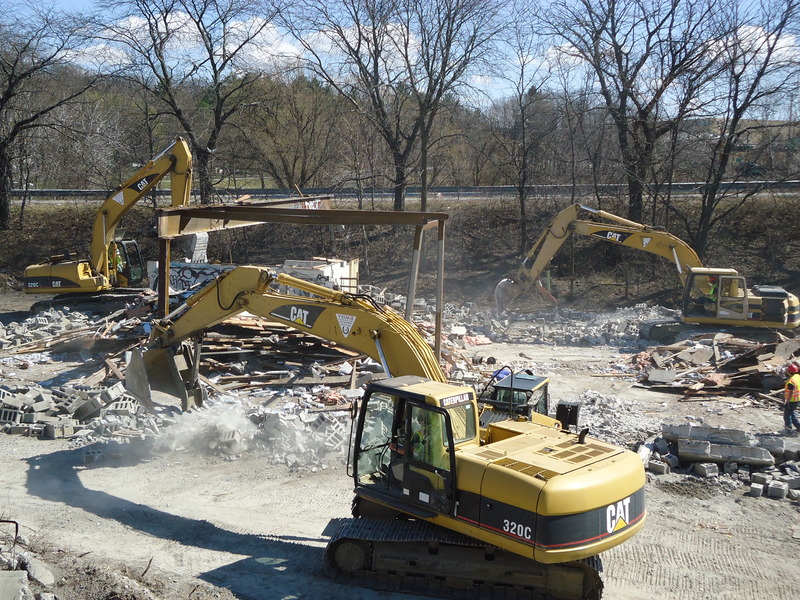 We have a wide range of Excavators with Attachments and Crushing Equipment to not only demolish any building, but crush what remains and make a viable product. 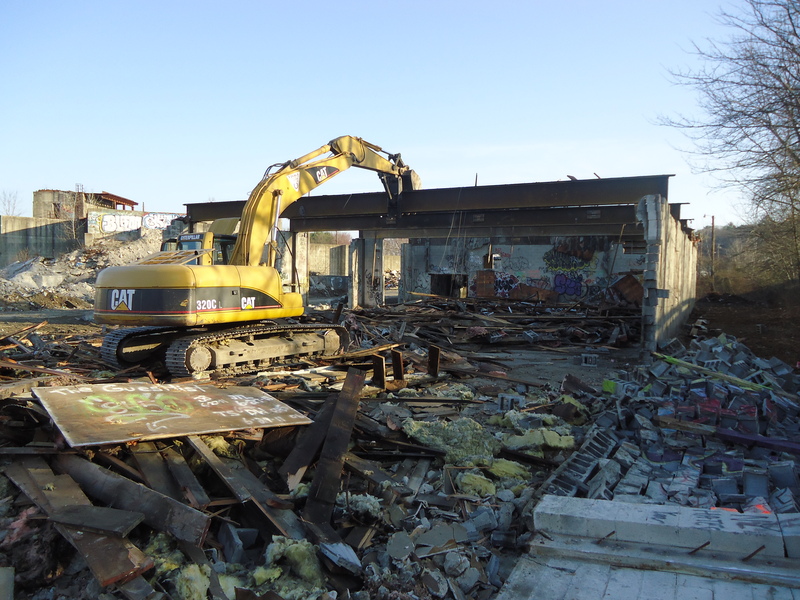 Please contact us about your demolition project and view our photo gallery to see all the projects we have done over the last sixty years.